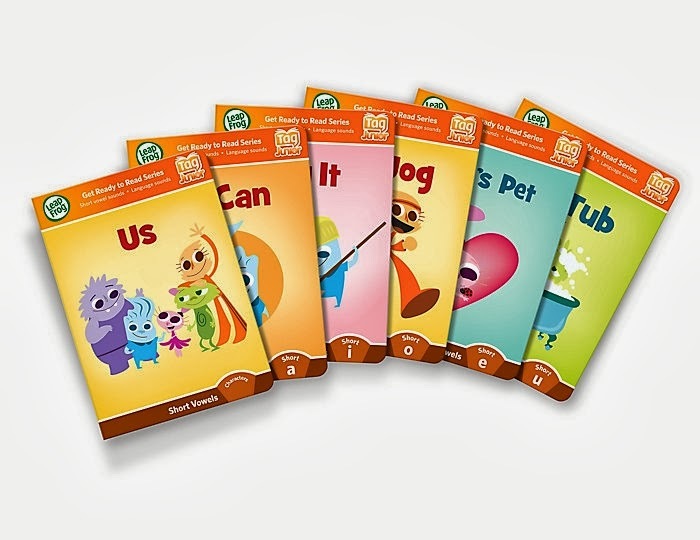 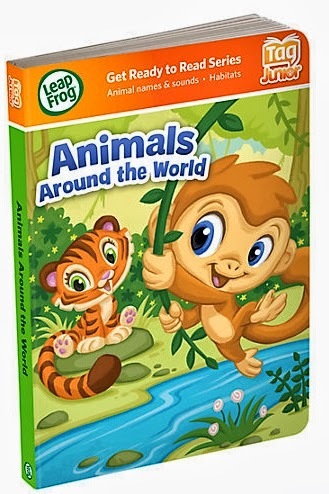 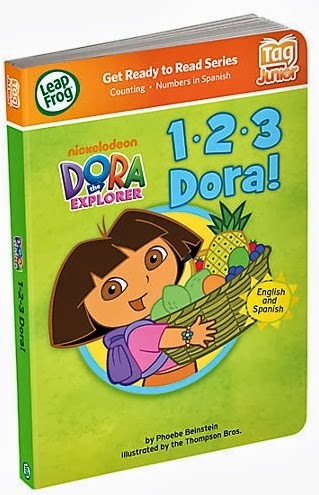 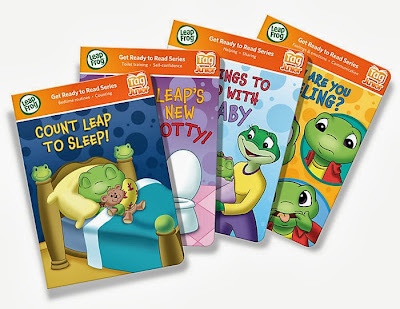 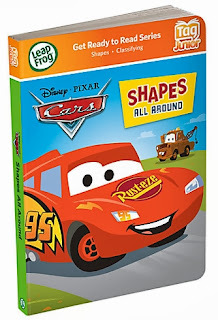 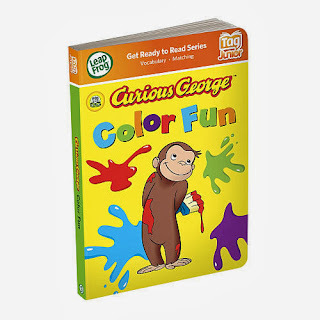 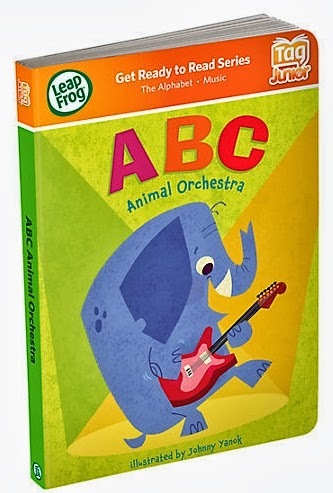 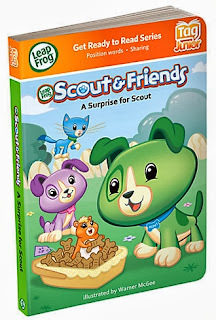 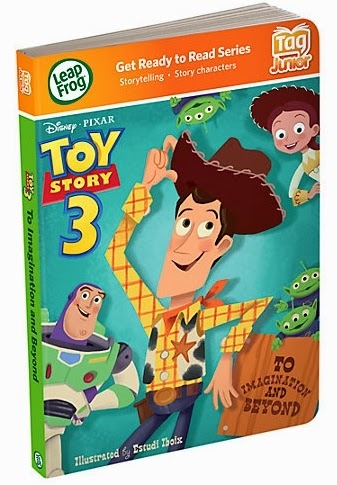 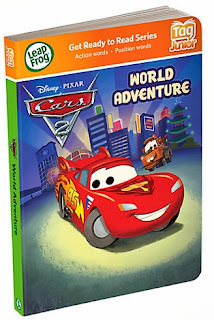 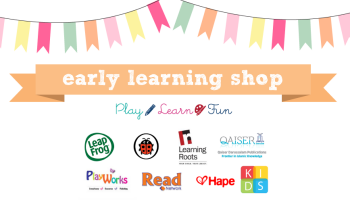 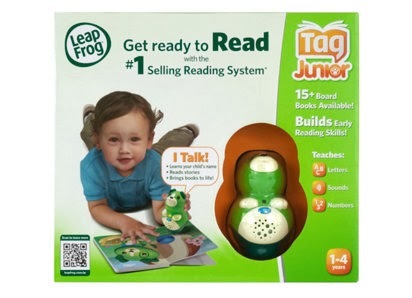 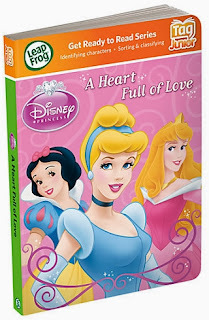 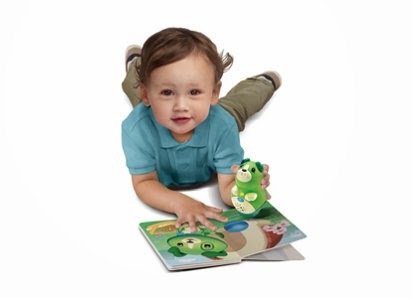 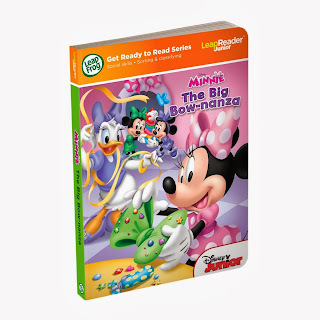 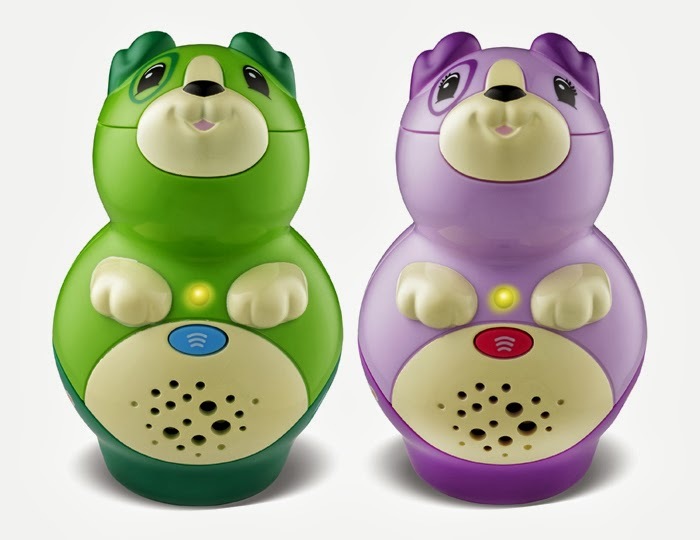 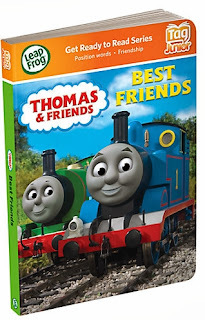 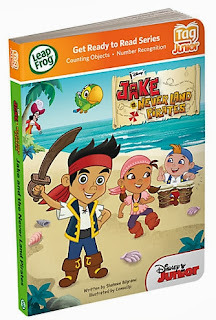 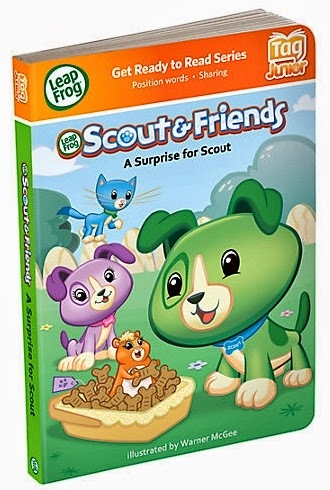 fabulous motherhood: [Leap Frog Reading System] : New Tag Junior & Tag Junior Books Offer..
[Leap Frog Reading System] : New Tag Junior & Tag Junior Books Offer..
New update on Tag Junior Reading System. Suitable for toddlers aged 1-3 years old..
Come with 2 colors to choose..
Each set come with 1 Tag Junior (device) + 1 book ..
1 set Tag Junior for ONLY RM 135 RM 120 !! 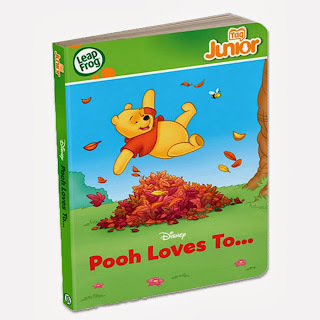 Grab special offer for Tag Junior books as well with superb promo!! We are using Poslaju and Citylink for courier service. 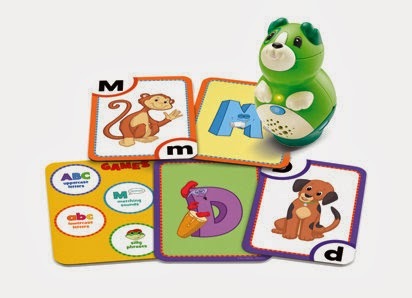 fabulousmotherhood@yahoo.com for any order and enquiries.